Quickly pushes straight onto copper tube. Removable and reusable. British Gas Service approved. No tools needed. BS 7291.  JG Speedfit Stem Elbow 15 x 15mm is rated 5.0 out of 5 by 1. Rated 5 out of 5 by Catman789 from Tidy bit of tackle Needed a 45 degree and guests never disappoint.canny quality and easy to fit.in fact I've never had one leak yet.